The London music tech scene is in rude health. Shazam's latest funding was announced on the same day as Apple's acquisition of Semetric, the music analytics business. 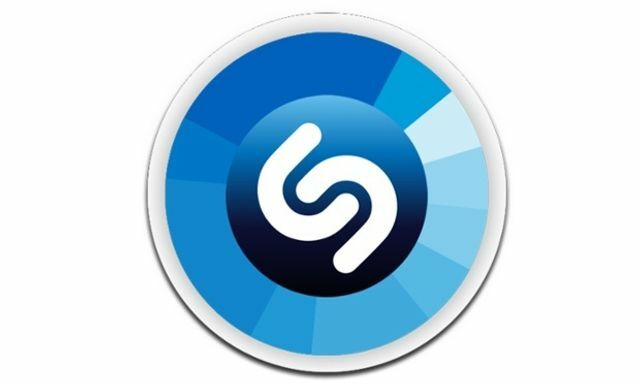 Shazam, the mobile music recognition service, has raised $30m in a funding round that pushes its valuation to $1bn. The company has not revealed who the new backers are, but says they had not previously invested in Shazam. Its core product is a music recognition app which can be installed on mobiles, computers and even Google Glass, that listens to ambient music and reports back to the user the name and artist of the song currently being played.